They did it again! 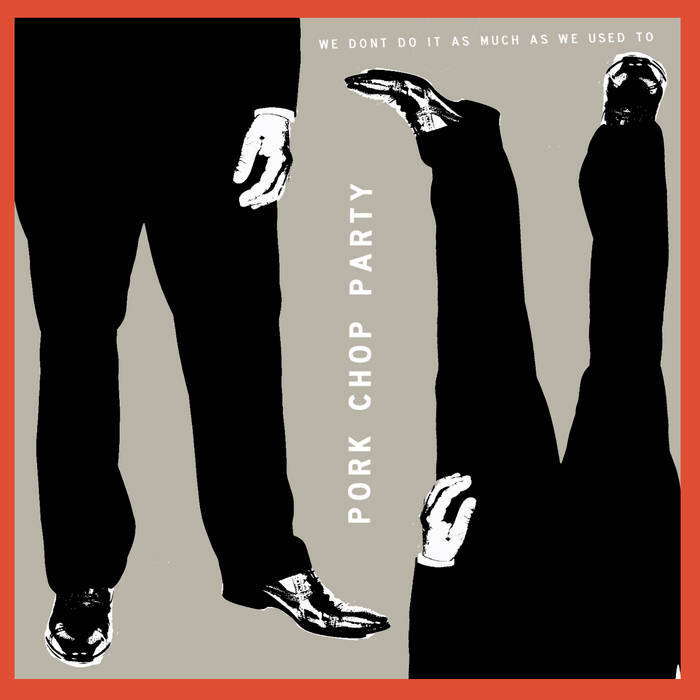 Brandnew Album from Pork Chop Party as a free download! 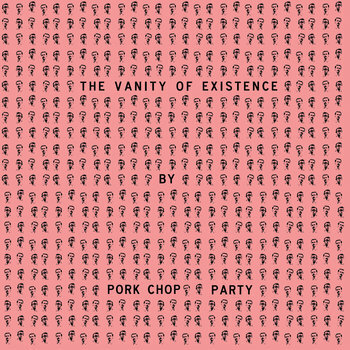 Here is a new album by Pork Chop Party. Tale of Years’ mastermind Hagen Keller shot this beautiful video of the two brothers using a Stylophone and a Casio SK-1 to pay their tribute to Melbourne’s famous Made For Chickens By Robots, who is going on it’s 10th anniversary tour this year. 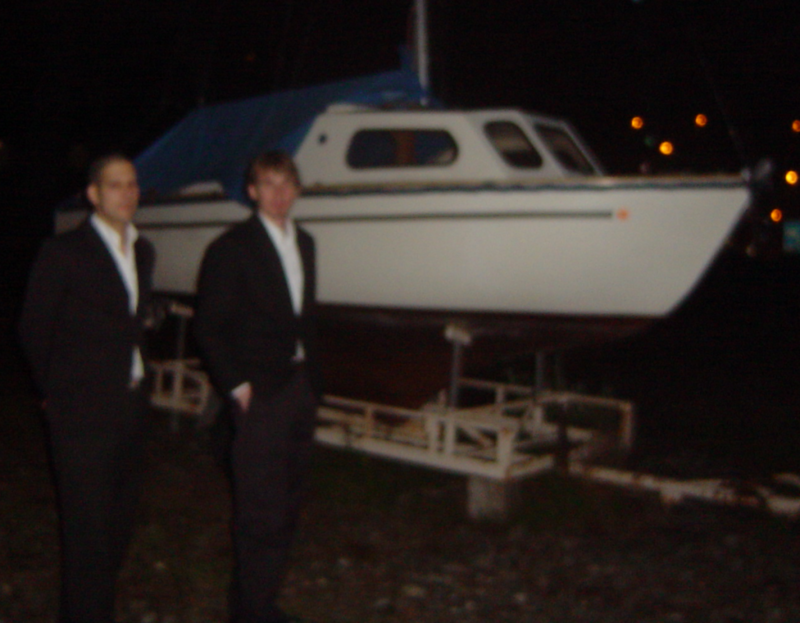 Watch this new and fantastic good-mood-tune of our favourite Band in Australia! This is the home of BOOgalization! 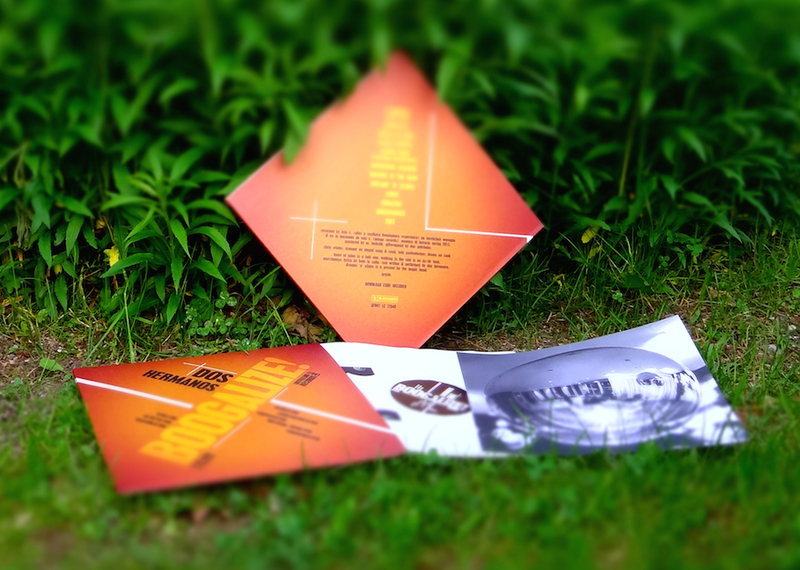 Spread the word, be part and get involved in the BOOgalization Movement!